According to Ayurveda, Punarnava is believed to subside all the three doshas i.e Vata, Pitta, Kapha. The plant has traditionally been used to reduce edema associated with kidney, heart, gastrointestinal disorders. 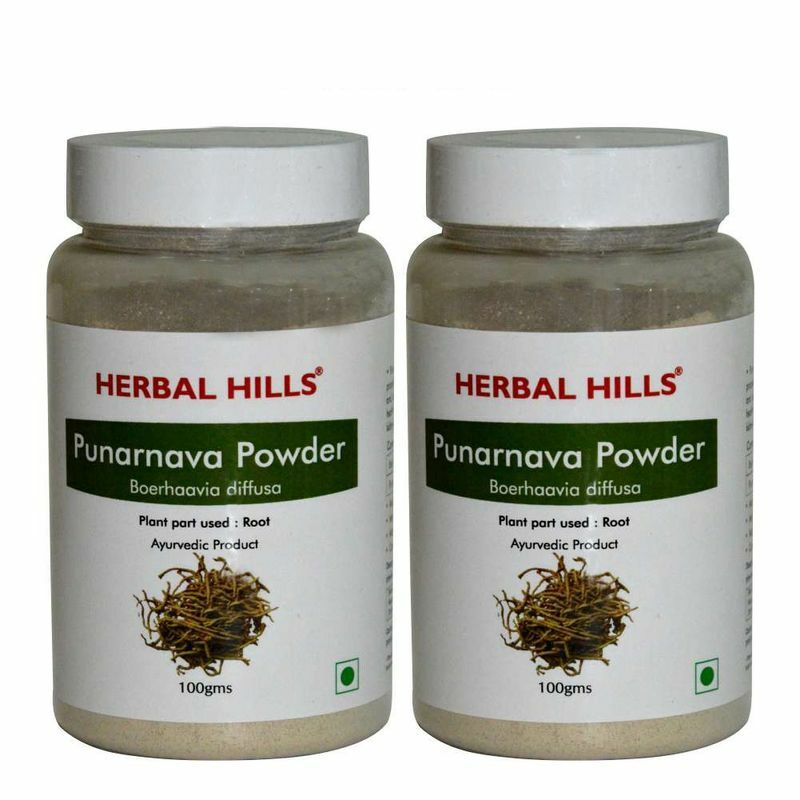 Herbal Hills Punarnava Powder nourishes and supports the liver and kidney.